If you've ever been wondering which album to get by Chico Buarque – this is it! The record's a stunning batch of sophisticated sides, done in collaboration with Roberto Menescal, and with help from Jobim and MPB4! 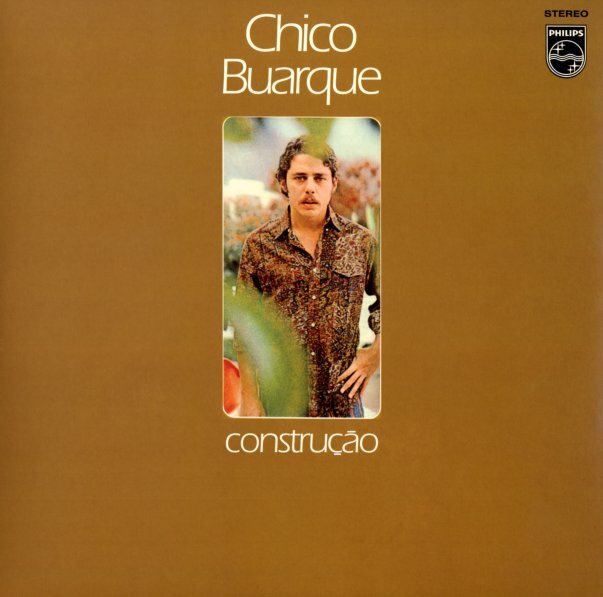 The album builds on the style of Buarque's excellent late 60s songwriting, and adds in some of the more complicated approaches to arrangement that were being developed in Brazil at the end of the 60s – in a way that pushes Chico's work to the next level, and which makes this record sit right up there with work at the time by Jobim or Edu Lobo. Titles include "Samba De Orly", "Valsinha", "Acalanto", "Deus Ilhe Pague", and "Construcao". Really beautiful – with a lot of soul, and a great sound! © 1996-2019, Dusty Groove, Inc.